The high price tag of the new Technics turntable range can now be revealed to be due to an amazing new feature - sync! The high price tag of the new Technics turntable range can now be revealed to be due to an amazing new feature – sync! 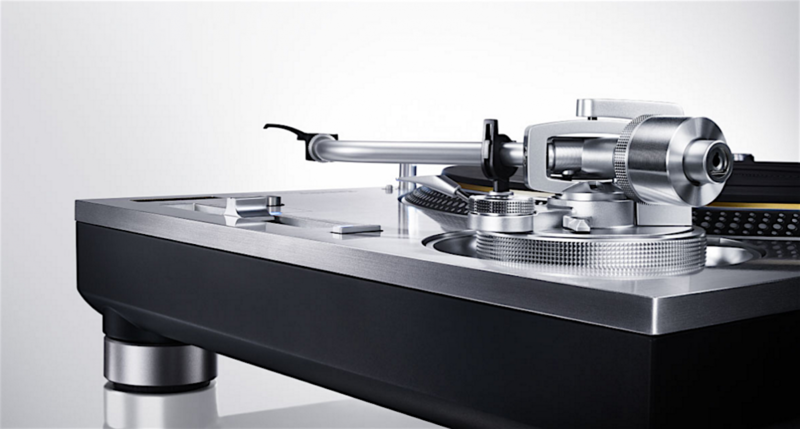 Ever since they were announced by Technics a few weeks ago, DJs have been wondering why the enormous cost of $4000 for not even two, but simply ONE of the new generation of Technics turntable. 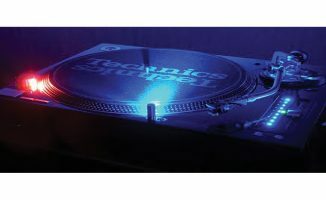 Thanks to an eagle-eyed reader in Japan, we can reveal the reason, something Technics has kept silent about until now: The new Technics SL-1200G/GAE Turntables will have sync built in, which doesn’t need any software to work, and will work with all vinyl. 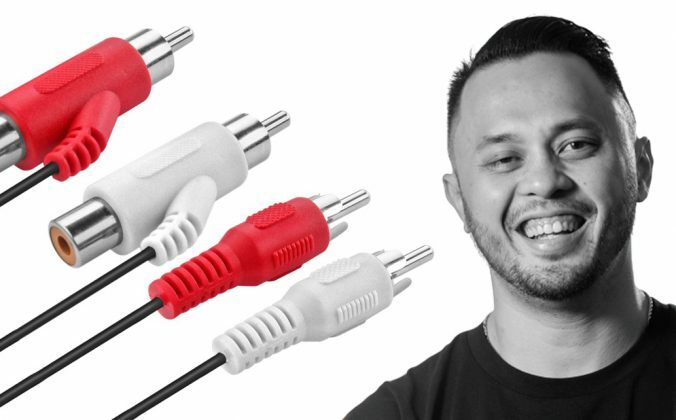 According to our source: “The way it works is that the turntables are linked via a single, simple minijack lead, like a mono headphones lead – the same type used to autostart CDJs with faders. 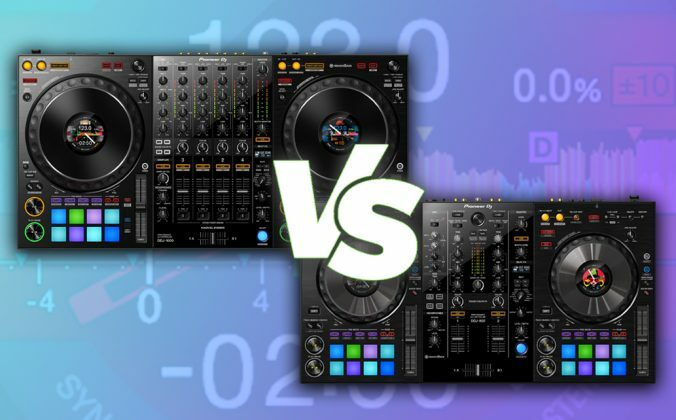 There’s a chip in each turntable that analyses the peaks in the music, like DJ software does, and it sends an electronic ‘tick’, similar to a metronome click, down the lead to the other turntable. 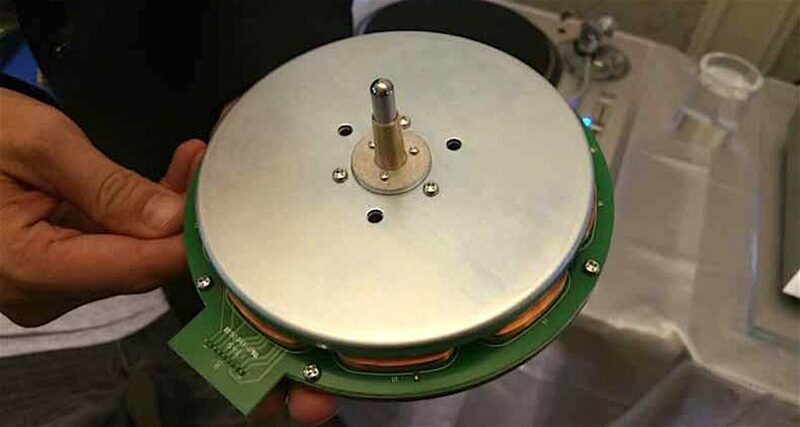 A special chip (bottom left) attached to the platter motor both reads the musical peaks of the actual vinyl being played, and adjusts the speed of the motor to keep the tunes in sync. 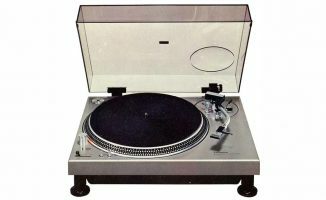 The small button bottom left in this picture turns sync on and off, and the reset button (right) can be used as a “tap” to help the turntable with BPMs it can’t work out. 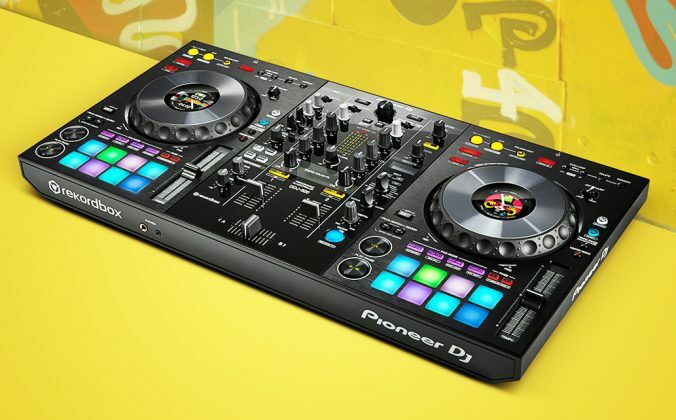 With EDM apparently on a wane and people calling out DJs for being button pushers, turntable DJ sets are on the rise. 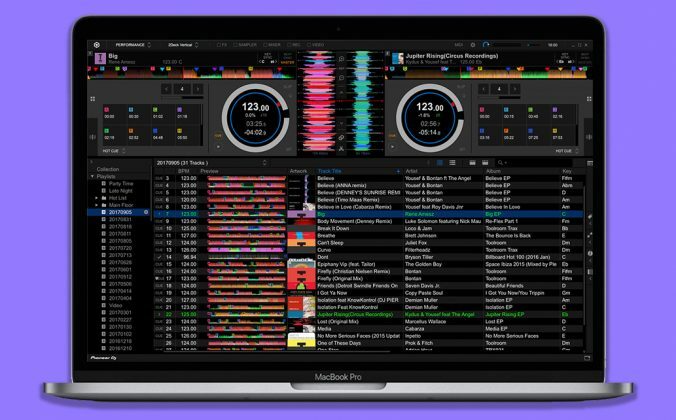 This technology, while expensive, should help DJs who don’t have manual beatmatching skills to play DJ sets with real records on real turntables. The light built in to the on/off switch can pulse to show the DJ the beats visually, according to our source. 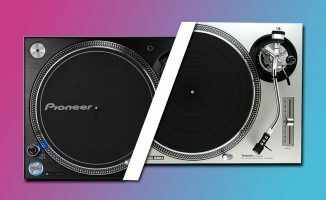 It may annoy the purists, but with Pioneer adding sync to CDJs and now sync arriving at that last bastion of purism, the turntable, it really does look like sync will soon be on everything, giving DJs the chance to use such equipment without first mastering manual beatmatching. 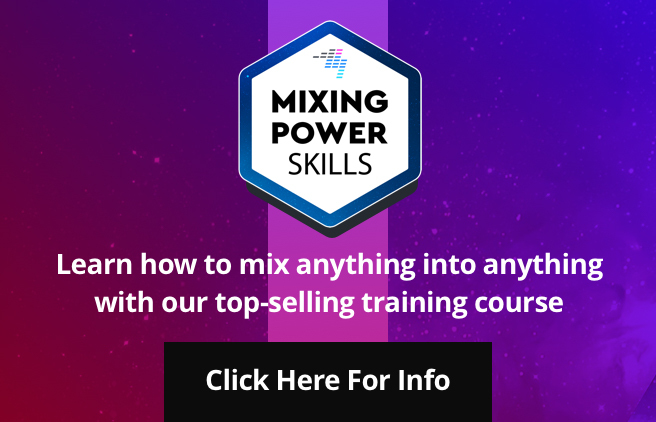 Apparently, there is an option to have the on/off light subtly flash in time to the beat as a visual aid to mixing too, for DJs who don’t want to go the full sync route but do want some help due to being hooked on waveforms from DJ software. We can’t confirm this, but a rumour has it that a number of prototype pairs are already out there being roadtested with EDM DJs eager to get on real vinyl – including at this Dimitri Vegas and Like Mike gig from late last year, where the duo mysteriously switched to vinyl for no apparent reason mid-set. • This was a guest post by DJ Abril Primero. Find out more about her at her website here. What do you think? Does the idea of having sync on turntables excite you? Do you think it makes them worth $4000? Will this technology “bubble down” to more affordable decks? Please share your thoughts below. The DJ still has to make adjustments to get the track properly “in sync”. Don’t have a problem with sync being implemented on SL1200 but don’t think that function make them worth 4 grand a piece. The price tag is still too high! Haha 🙂 Have a happy one as well! I know it’s April 1st, but this can actualy be done. I am still getting a pop up for the mcx8000 comp! 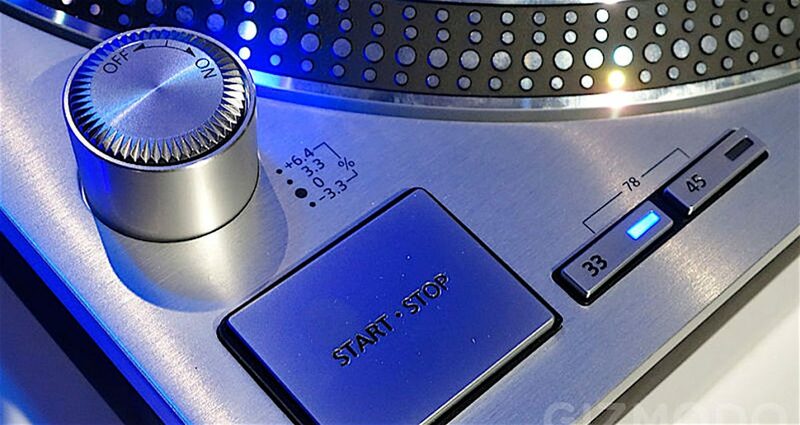 Yes very nice Technics….house DJ’s all over the world will probably love them! but what music can you get on record and where to get it ? Do Technics actually still exist as a company..I really do not know! If they do why dont they make a Technics DJ Controller? Technics are made by Panasonic and Panasonic are still business. 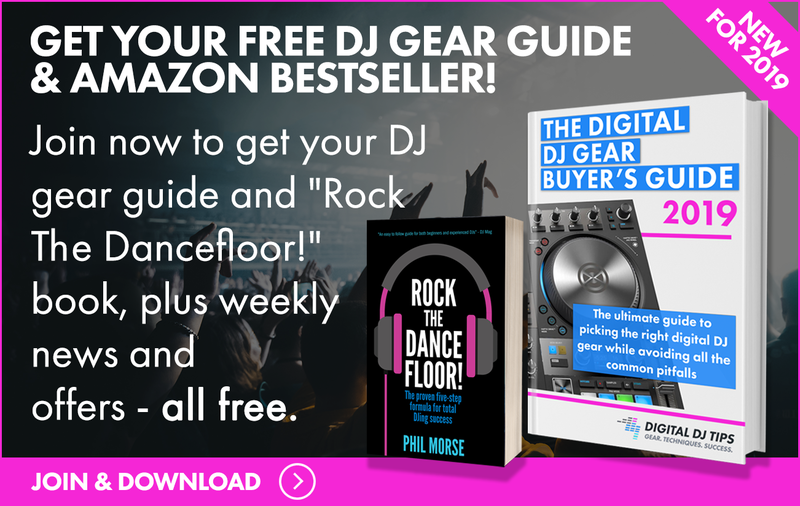 They aren’t exactly interested in the DJ market. 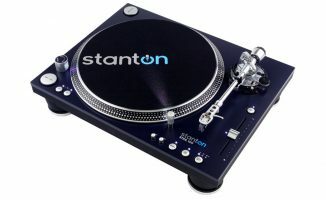 They just made really good turntables that everyone uses because of their reliability. Panasonic probably will not make a controller ever. They did attempt to make a technic cdj that failed. Yeah I remember those CDJs..I very nearly bought a couple at one point but did not bother. They certainly looked nice though and I thought if Technics still existed I could see them making a very nice full silver controller…artistic sentiment I guess.
? Very funny mates. Happy April Fools Day! Feliz Abril Primero a ti tambien! I have to agree with you mate keeping that beat in on time is a big part of the fun and it really is not rocket science to achieve..it really does not get any easier that a 4 by 4 house beat!! I do not think I have ever used a sync button but then I don’t do 4 hour house sets either but if your an older DJ the sync button make just make things a little less tiring 2 hours standing on your feet into a 4 hour set. 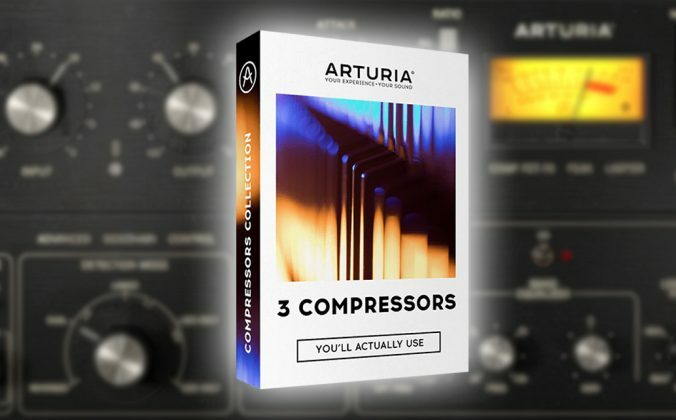 Still not worth 4000 unless they include a 6 month subscrip to a vinyl warehouse extra needles and also a few packs of control vinyl for DVS . Heck DJ’s are complaining now about controlerist using sync already now the pureist are going to raise cain cause they can also be acussed of using sync also too. The trouble is are those whom are willing to make fools out of people able to be made to look a fool themselves? …look at it this way…who said is was ‘ok’ to lie to people and then turn around and say I was only joking or April fool..I think if you have swallowed that tradition as something that will edifie your brother or sister…then you most certainly have been well and truly mugged off yourself!